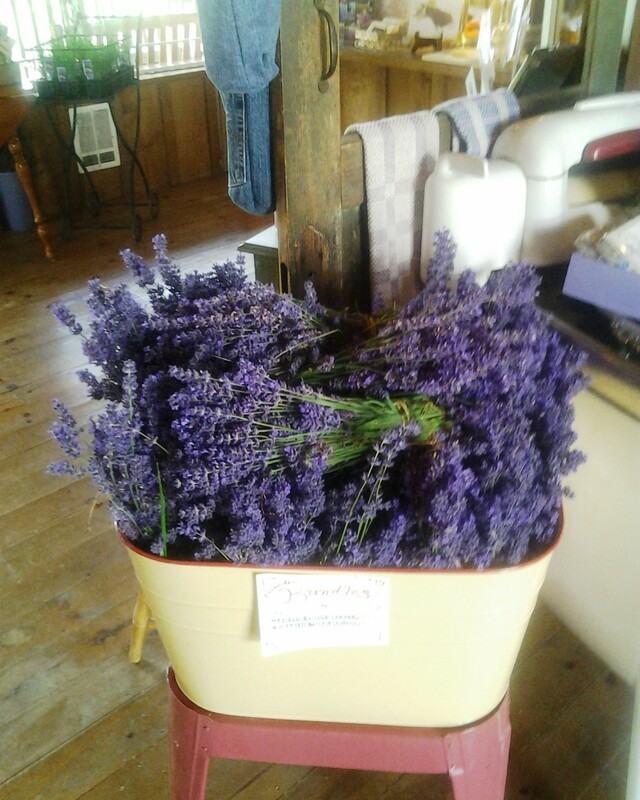 « Lavender Weekend is coming!! Purchase your Farm Tour tickets early and save! We have fresh lavender bundles!!! Today we picked the first fresh bundles of the season! They are our beautiful variety aptly named “Purple Haze”! This plant is always the first to bloom and the color is amazing!